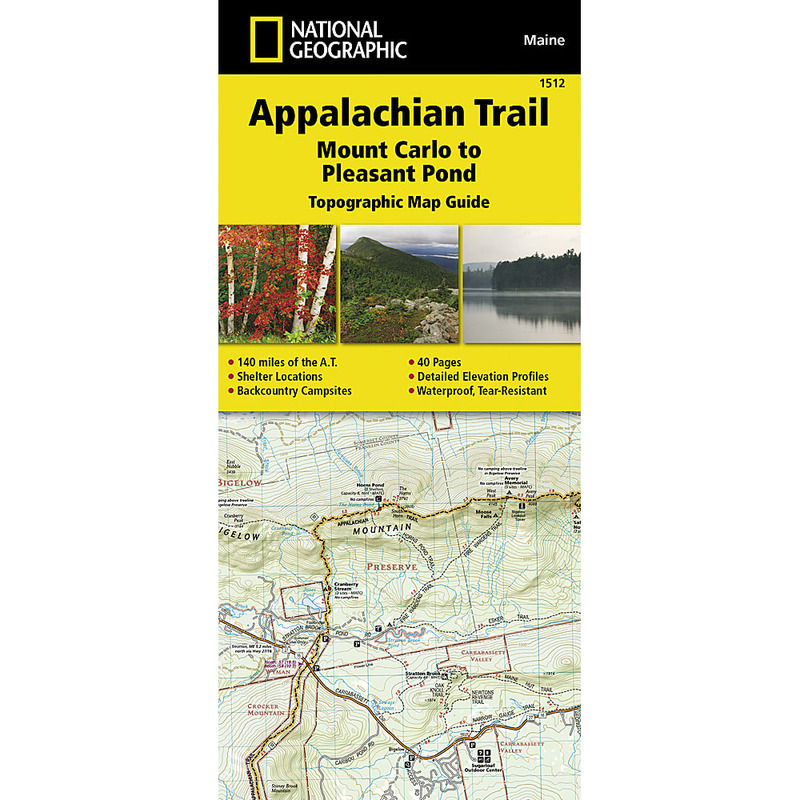 Day-trippers and thru-hikers alike will be glad they brought a map on the Appalachian Trail. Covering some of the most challenging and rugged terrain, this map covers Mount Carlo to Pleasant Pond, the southern Maine section of the trail. Hundreds of points of interest, including: scenic viewpoints, campgrounds, boat launches, swimming areas, fishing access points, and more.